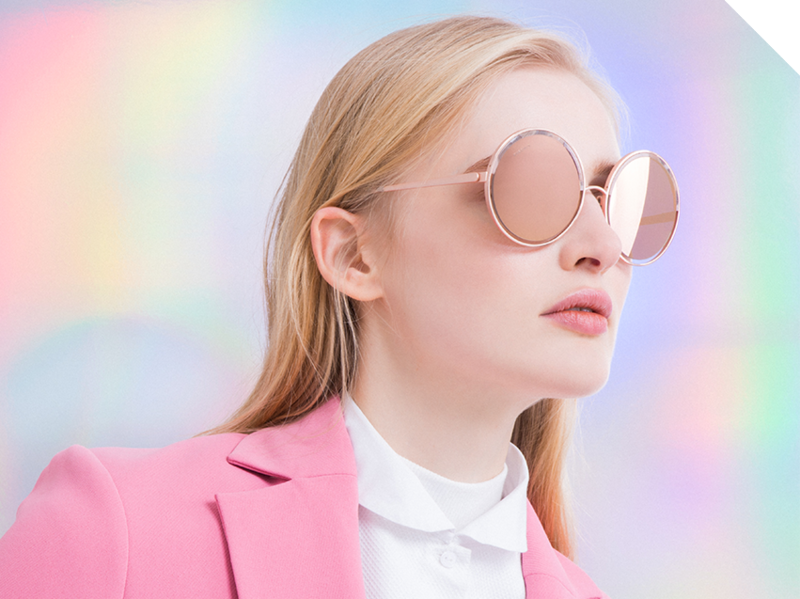 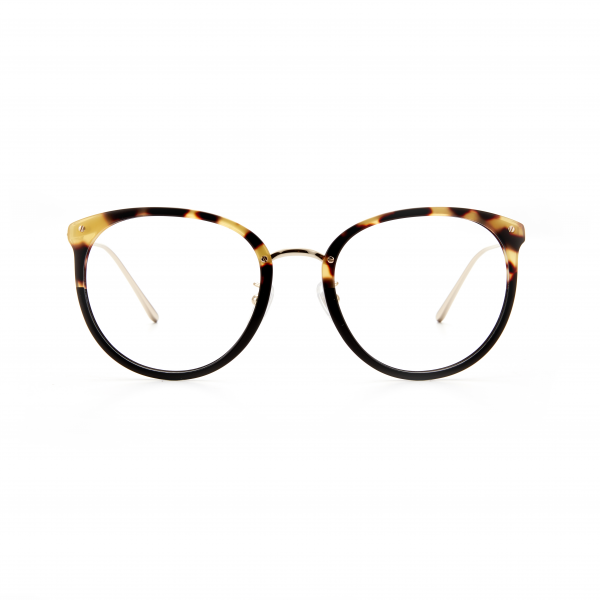 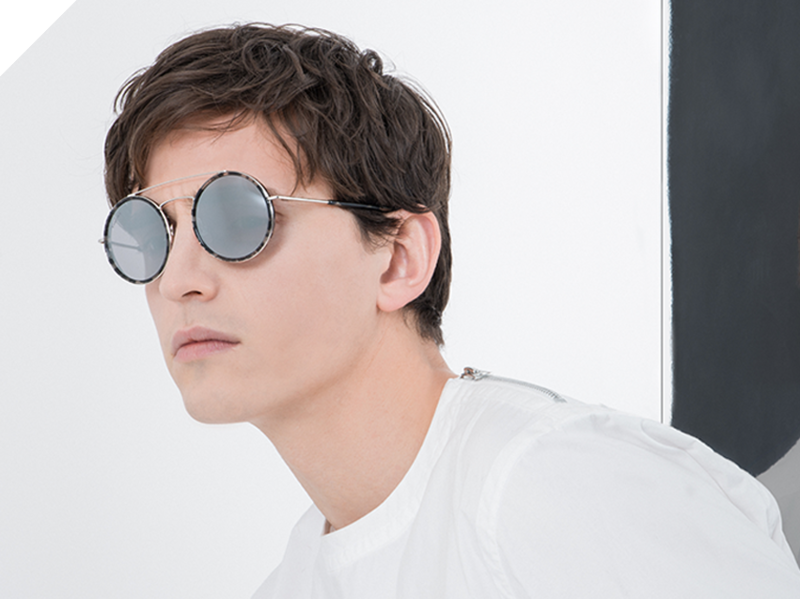 THE TIMELESS PANTO EYEWEAR SHAPE IS GIVEN A CONTEMPORARY INTERPRETATION WITH THE ADDITION OF SUBTLE CAT-EYE CONTOURS. 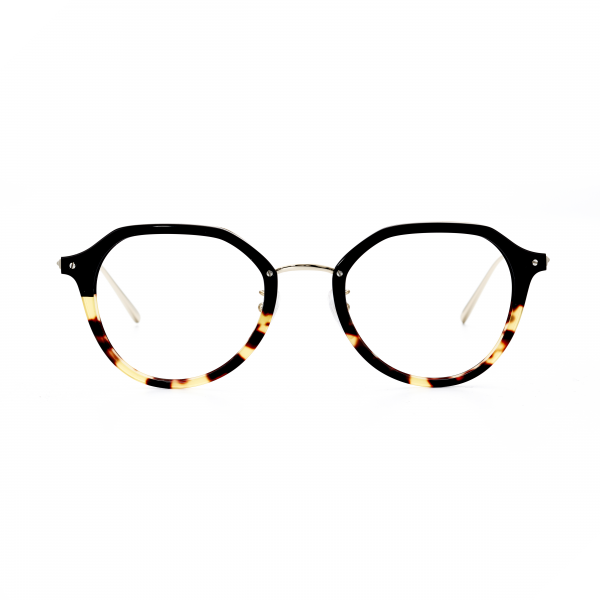 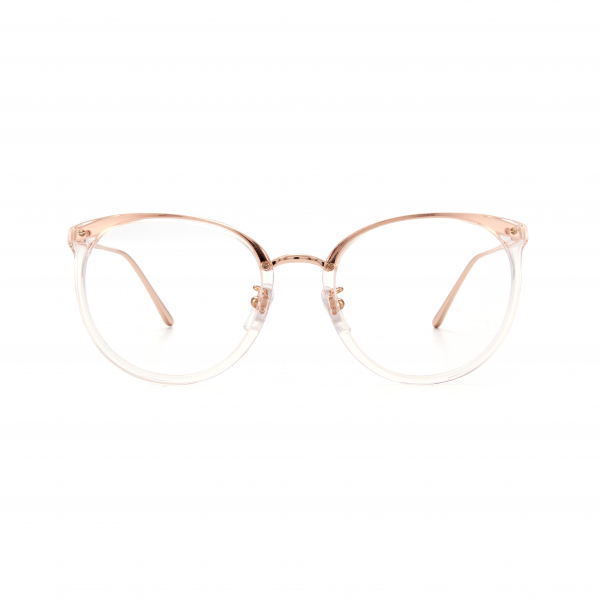 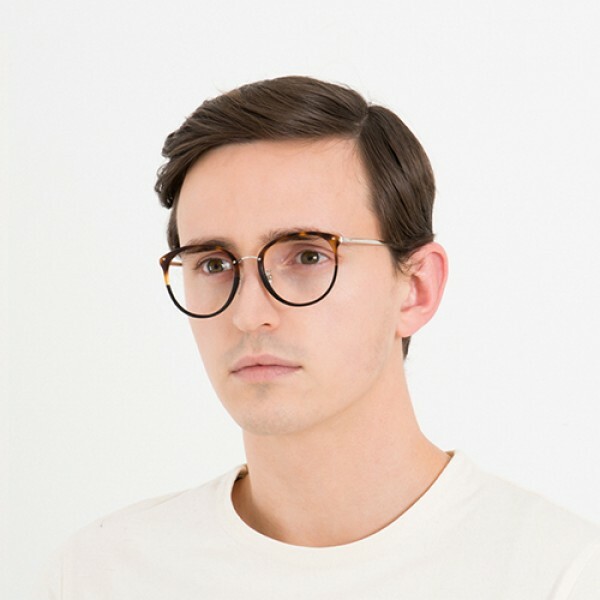 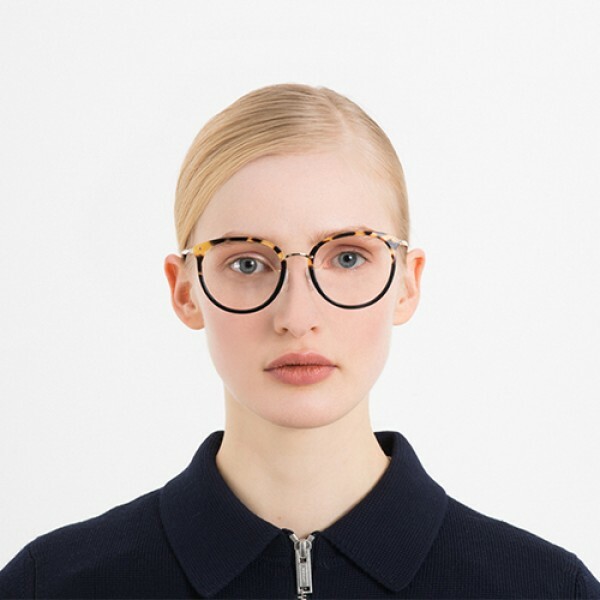 AN ULTRALIGHT METAL BRIDGE CROSS-STITCHED ACROSS ELEVATES THE OVERALL ELEGANCE AND STRUCTURE OF THESE OPTICAL GLASSES. 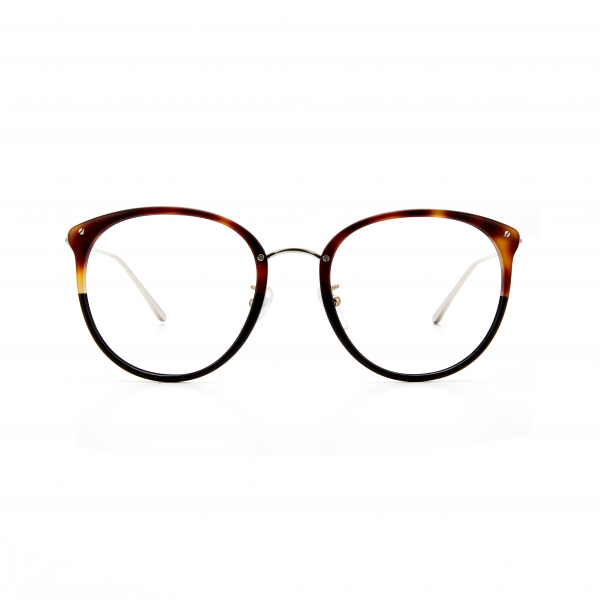 ANGULAR BEVELS ALONG THE THIN LIGHTWEIGHT METAL TEMPLES COMPLETES THE APPEAL AND COMFORT IS DELIVERED WITH KHROMIS NOSE PADS.